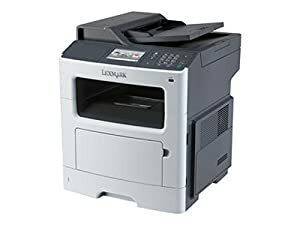 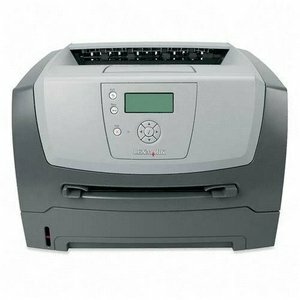 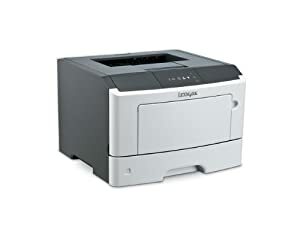 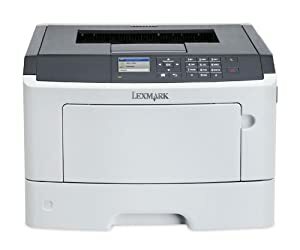 The network-ready Lexmark CX410e with a 4.3 inch color touch screen, print speed as fast as 32 ppm, produce a 1-page color document in as little as 11.5 seconds and the 50-sheet automatic document feeder lets you copy, scan and fax. 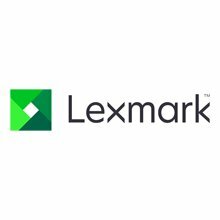 Optimize system performance with Lexmark's Unison Toner, a shake-free system designed to provide consistent image quality from first print to last. 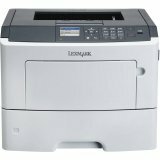 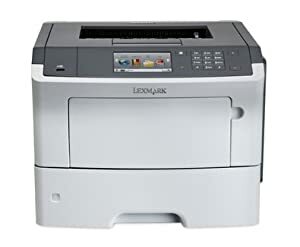 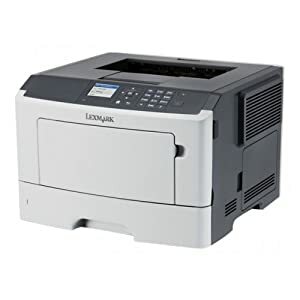 Lexmark Mx410de - Multifunction Printer - B/W - Laser - Legal (8.5 In X 14 In) (Original) - Legal (216 X 356 Mm) (Media) - Up to 40 Ppm (Copying) - Up to 45 Ppm.